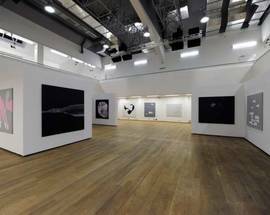 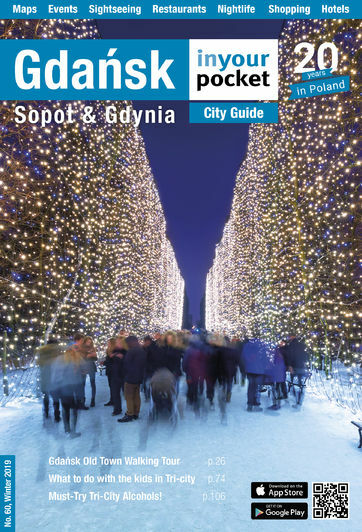 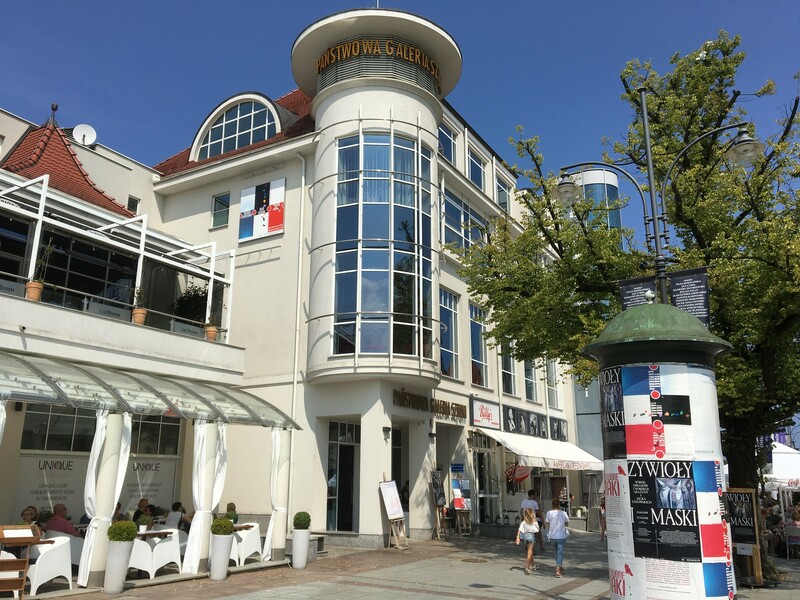 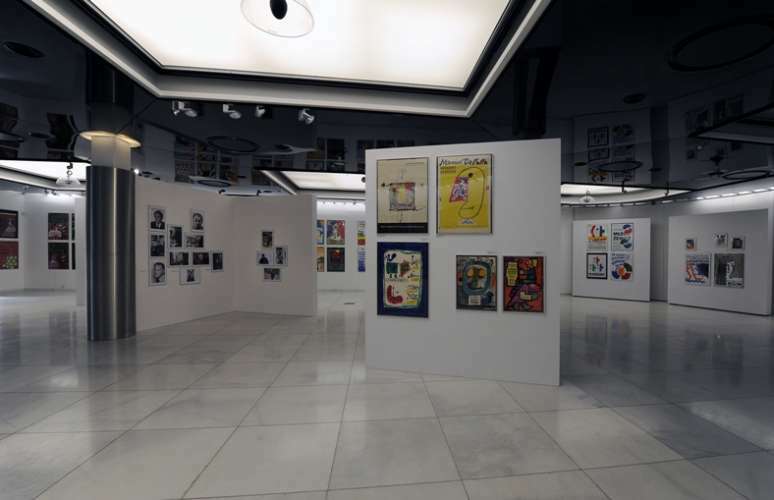 Originally established in Sopot in 1952 the gallery was part of the cultural rebirth of the city following WWII and was born out of the Festival of Fine Arts which were inaugurated in Sopot in 1948. 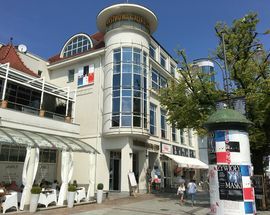 It was renamed the State Art Gallery in 1992 and when its old home was demolished to make way for the new Spa House complex it moved into a purpose-built area in the new development. 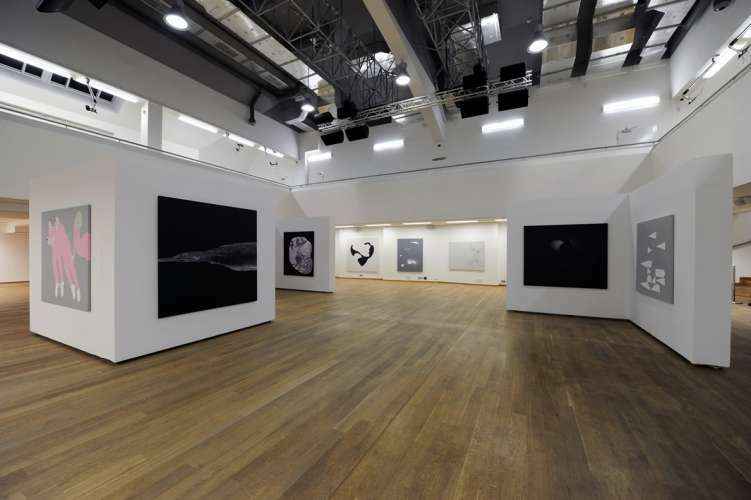 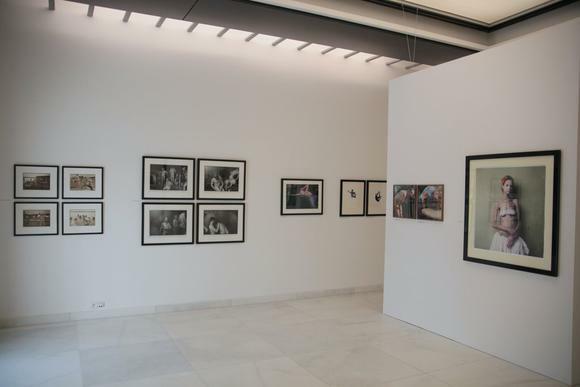 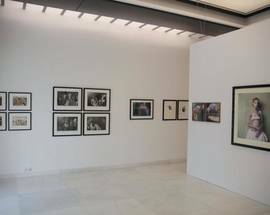 Today the gallery has a permanent exhibition and a calendar of regularly changing temporary exhibitions spread over 1,200m2 which continue to highlight the work of artists of a wide range of modern and traditional art forms from Poland and abroad. 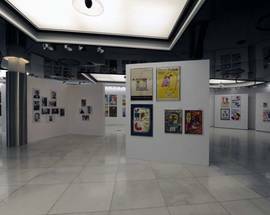 The gallery also hosts workshops and popular evenings which are designed to bring art to the attention of young and old.